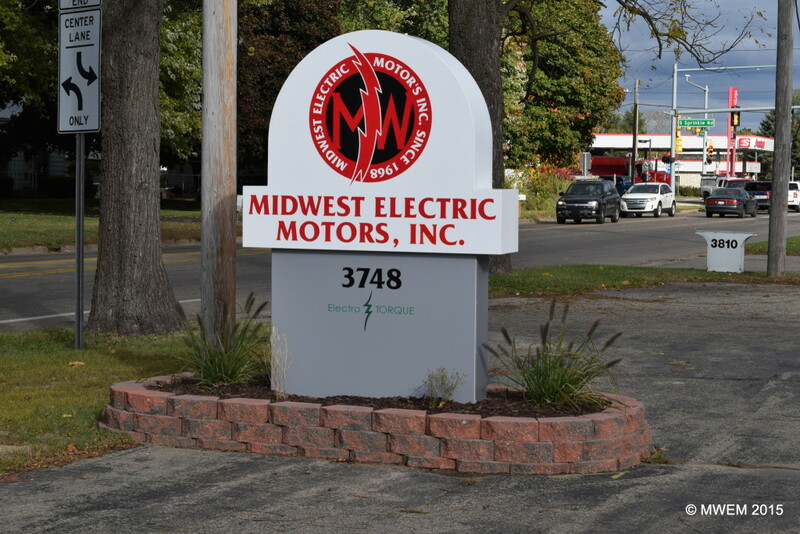 Since 1968, Midwest Electric Motors is a family owned company based out of the midwest. We're privately owned and fall under the umbrella companies of the ElectroTORQUE Motors group. 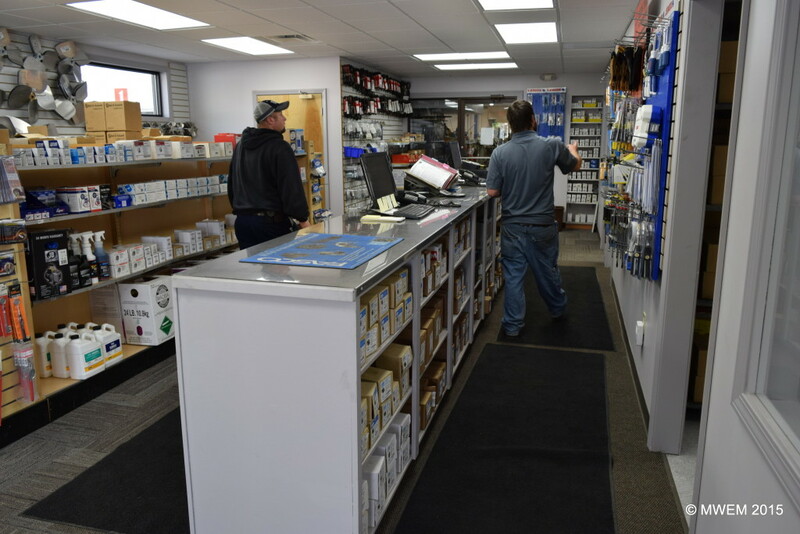 We serve the entire area of South West Michigan with expert specialty and sales services including Full Rewind, Pump Repairs, AC and DC motor repairs, Full Service Industrial and Home HVAC repairs and Industrial Gearing and Gearbox repairs. 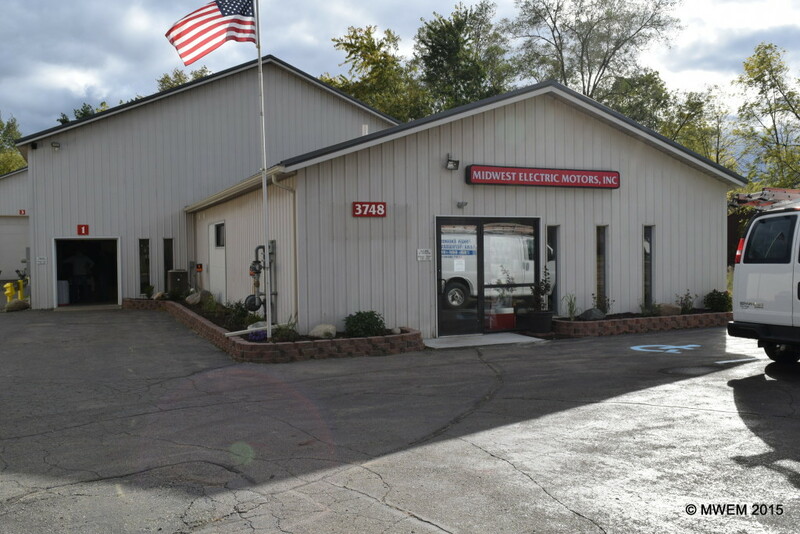 Between our two locations, the Midwest Electric Motors team of 10 has decades of experience under our belts. 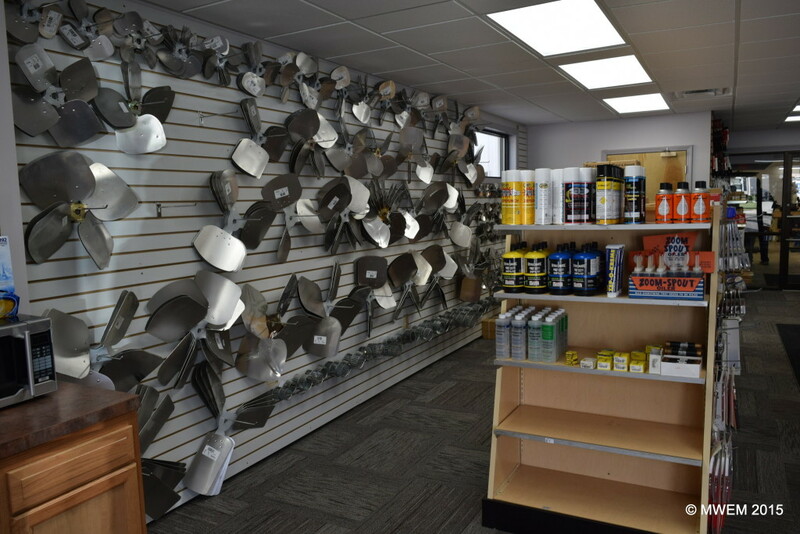 We pride ourselves in providing you options to help you make the best choice to serve your need. 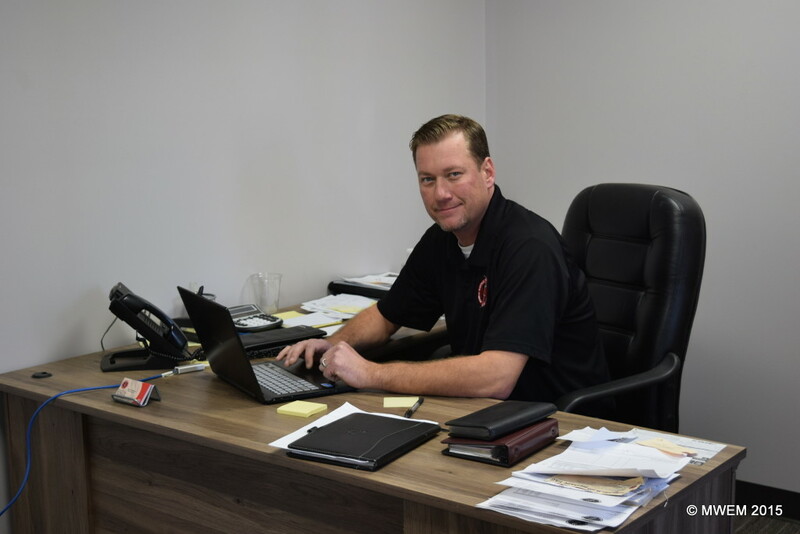 Starting with a FREE QUOTE, we will help you decide between the economics of a repair or replace, provide excellent before and after sales support and be there 24 hours a day for your emergency needs. Our Staff are EASA Accredited.